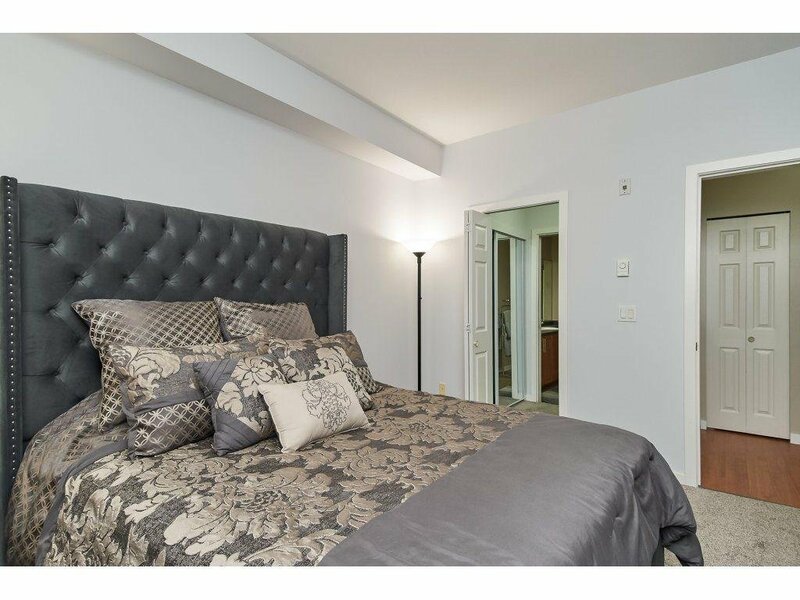 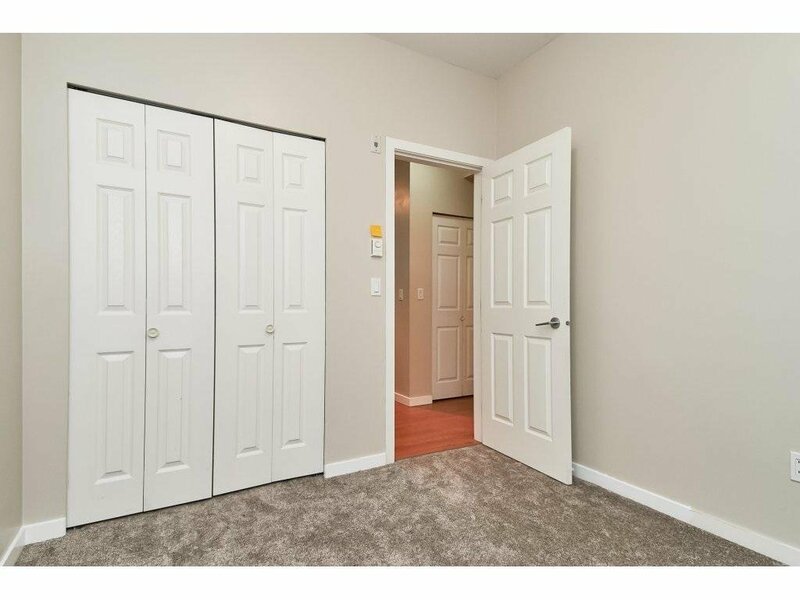 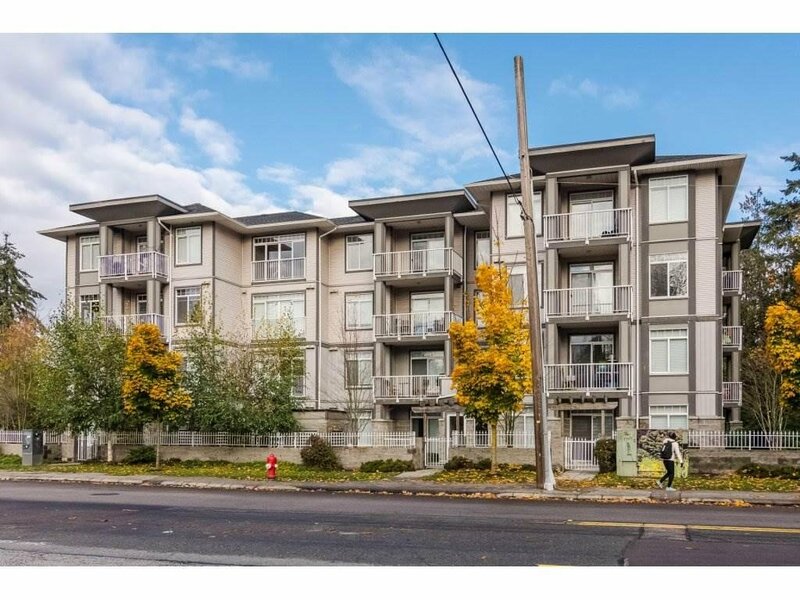 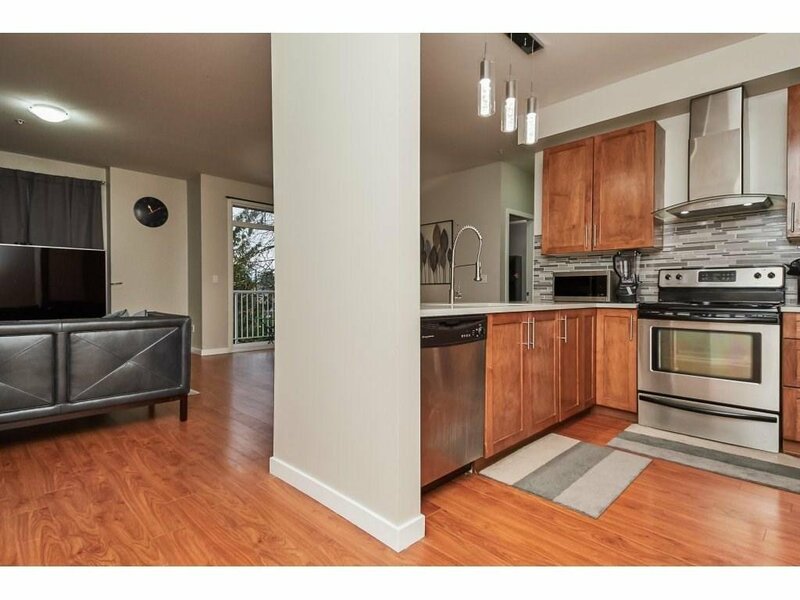 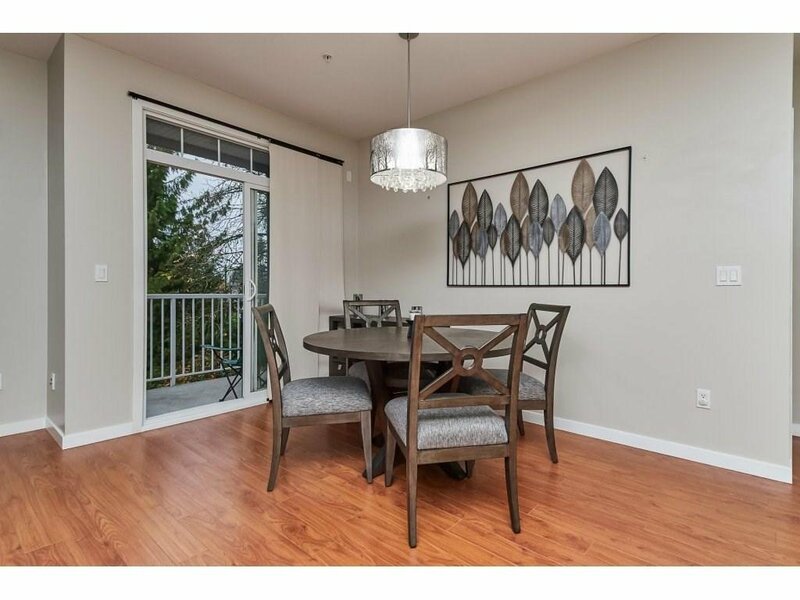 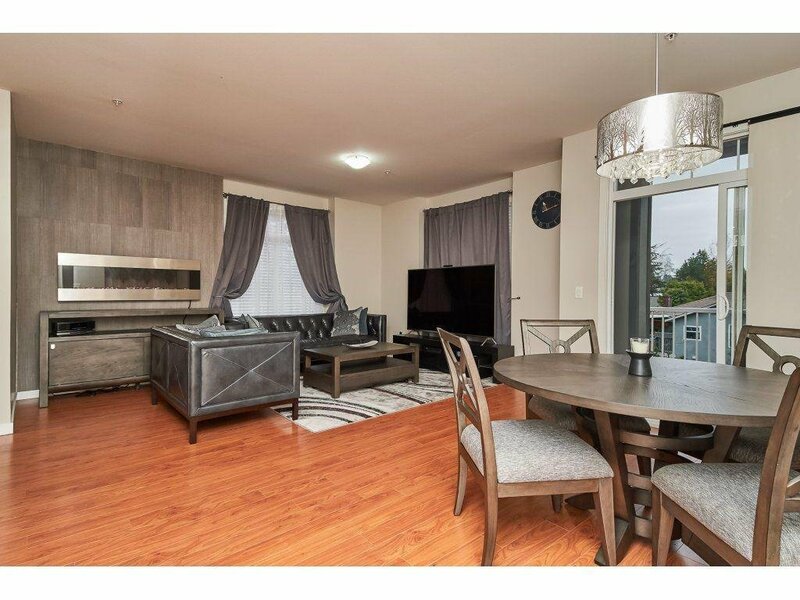 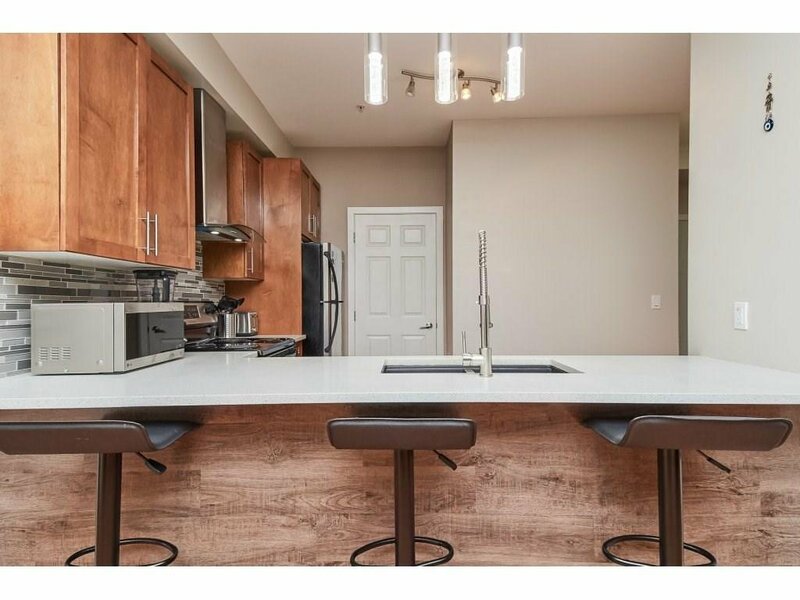  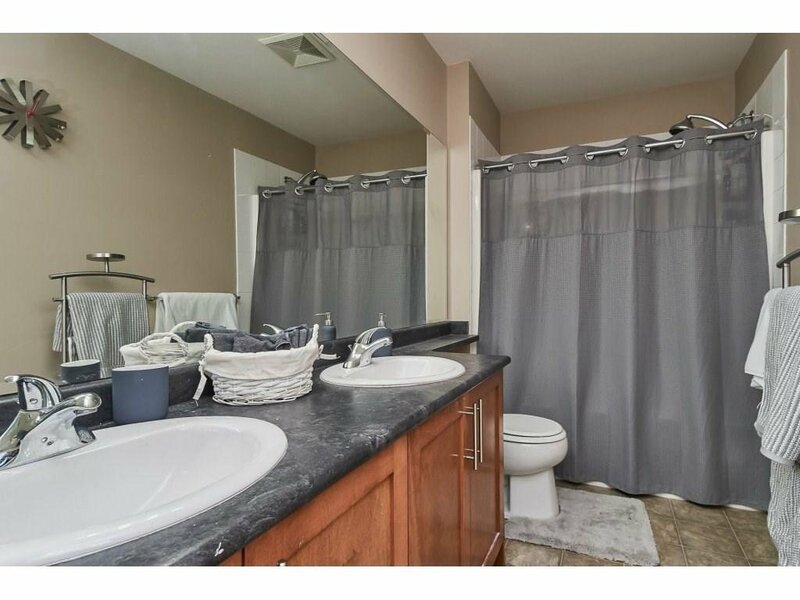 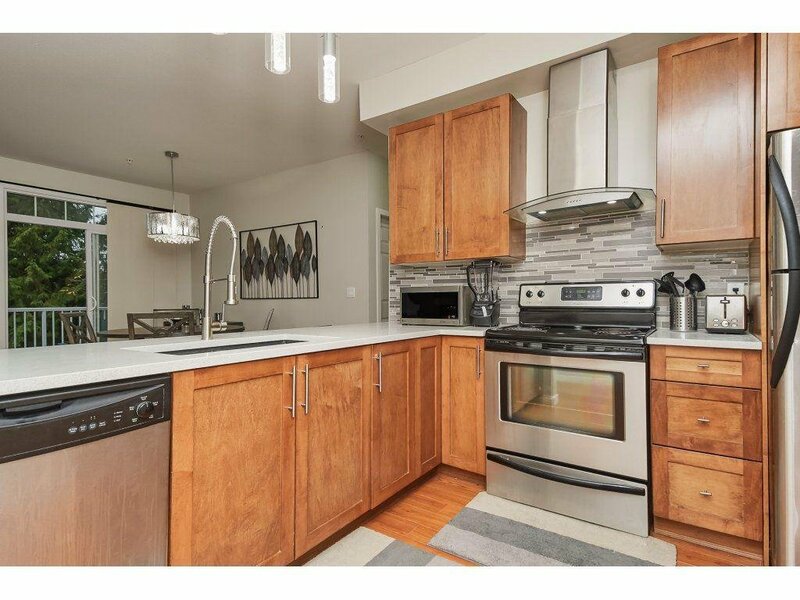 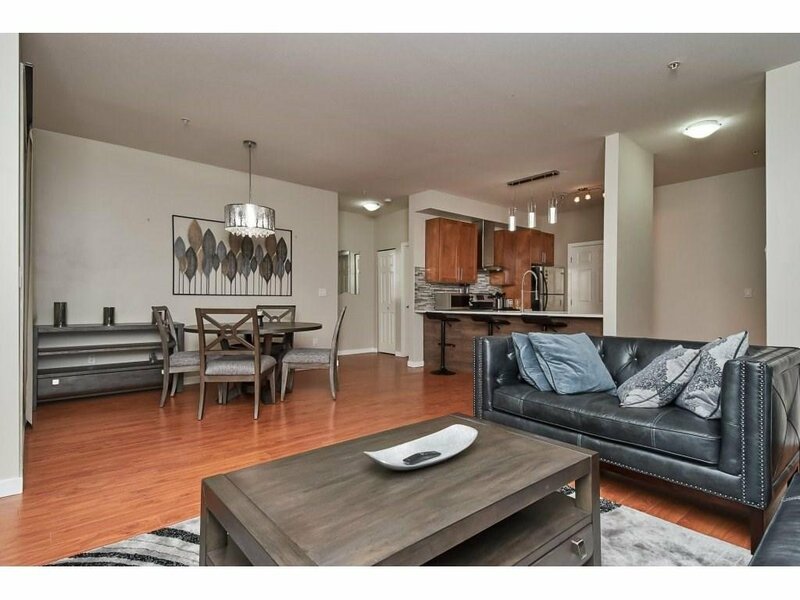 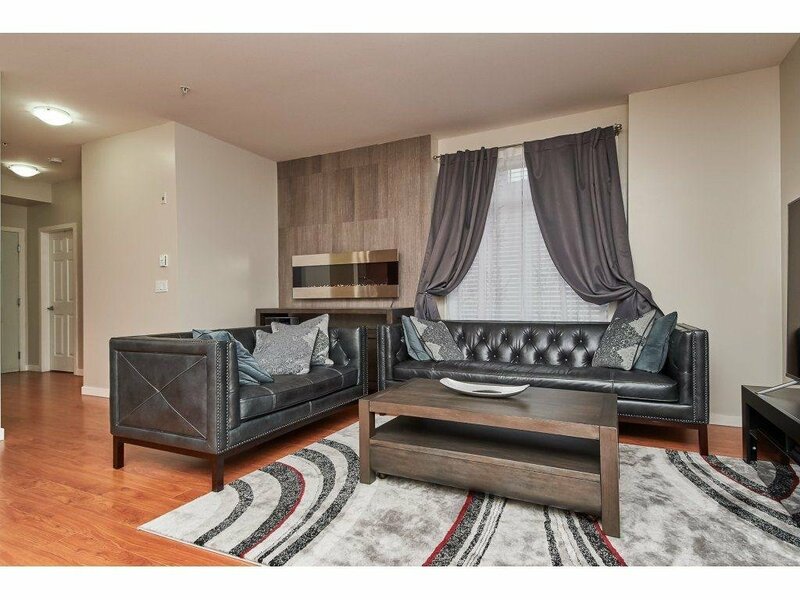 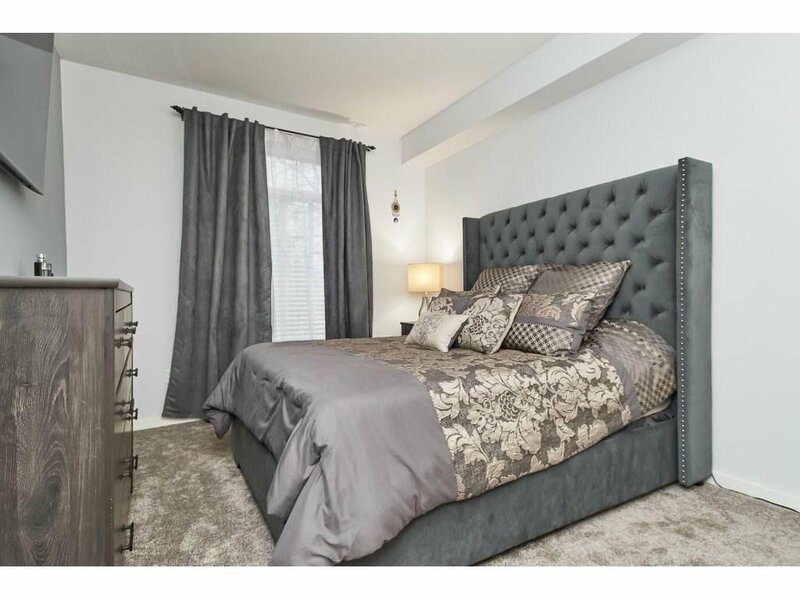 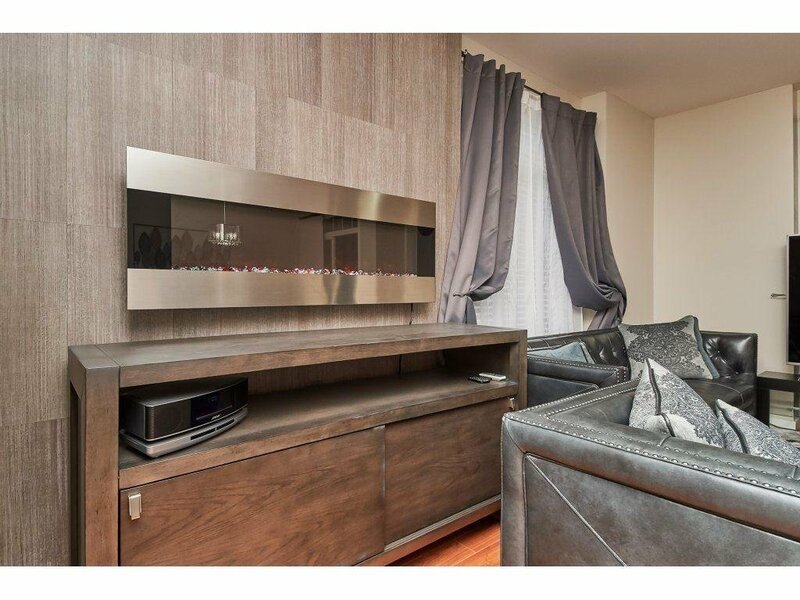 Welcome to Pacifica: Beautiful Surrey Center to Totally renovated 1110SQFT home with 2 bedrooms plus 1 bedroom size Den, 2 full bathrooms, spacious laundry, new appliances, large balcony. 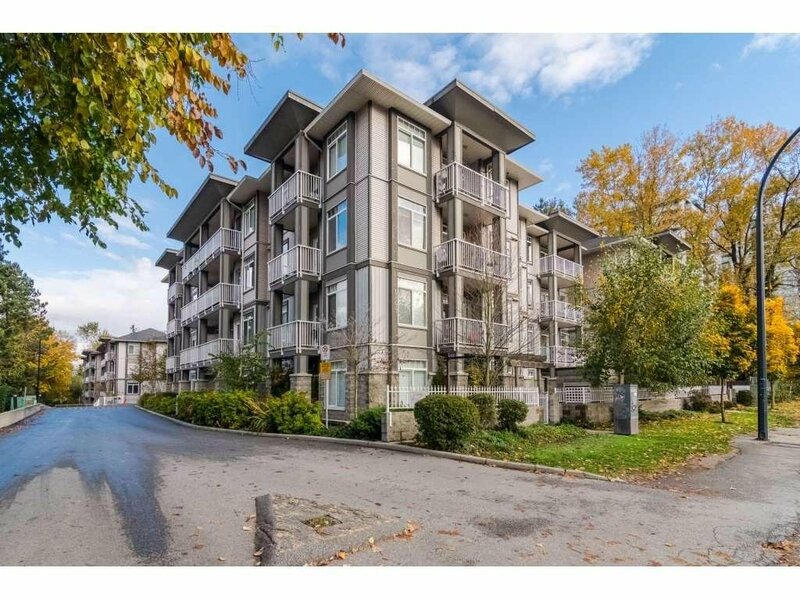 All the conveniences with easy shopping, living, recreation and Public transit, walk to the skytrain station. 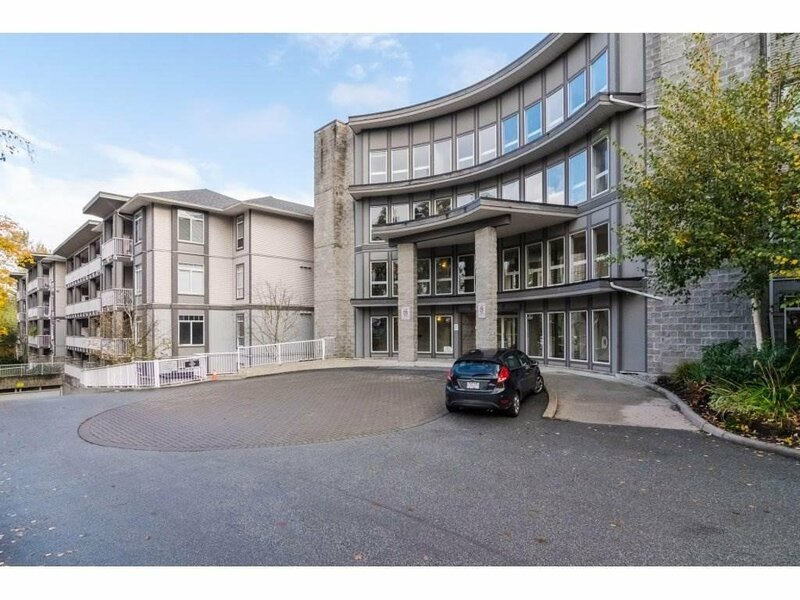 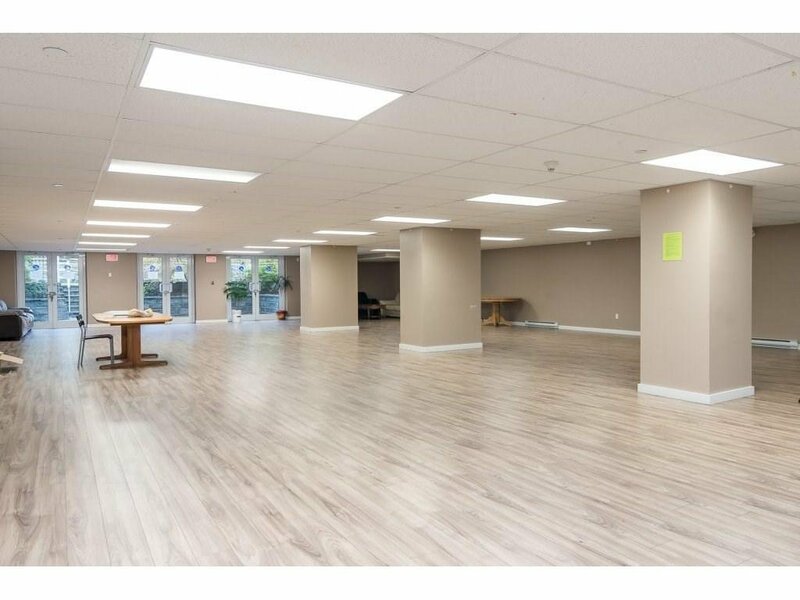 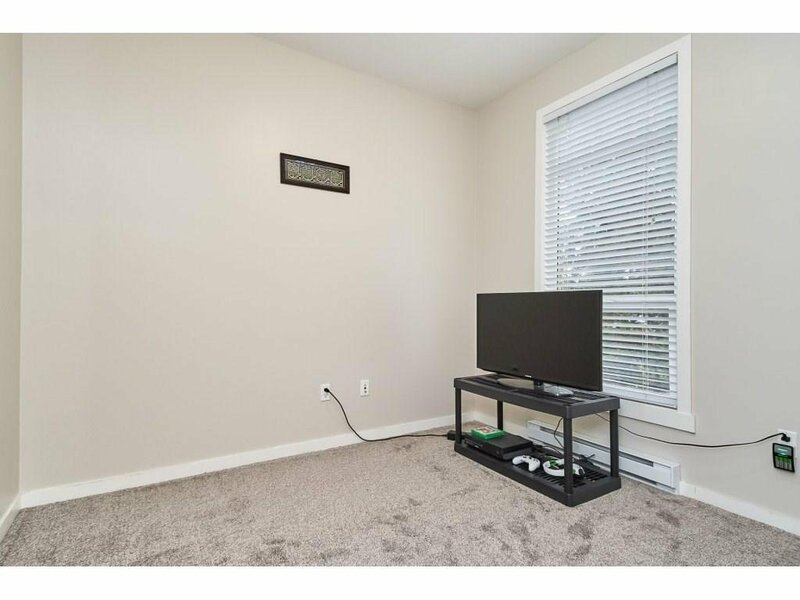 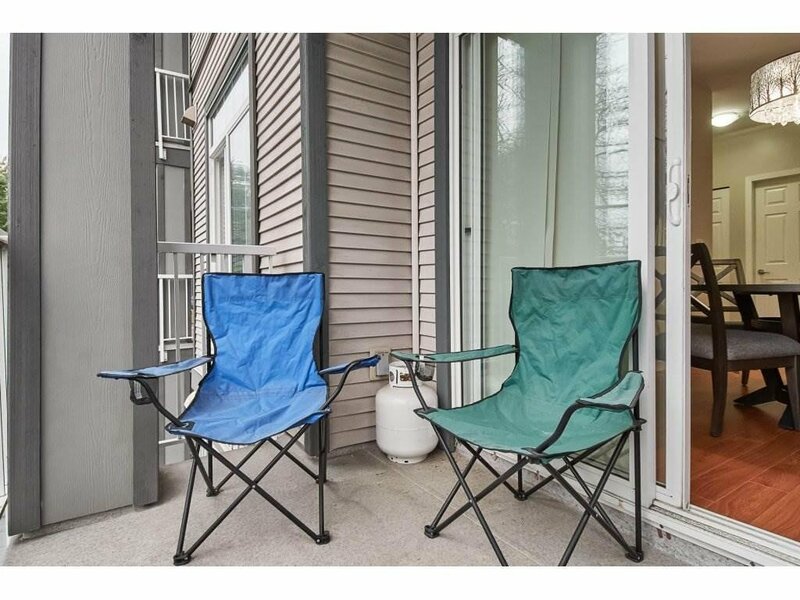 close to Surrey Center Mall, SFU campus, Hospital, Recreation Center, Library, Green Timber Park, major shopping store including Walmart, Canadian tire, Price Smart, T&T market, Best Buy, etc . 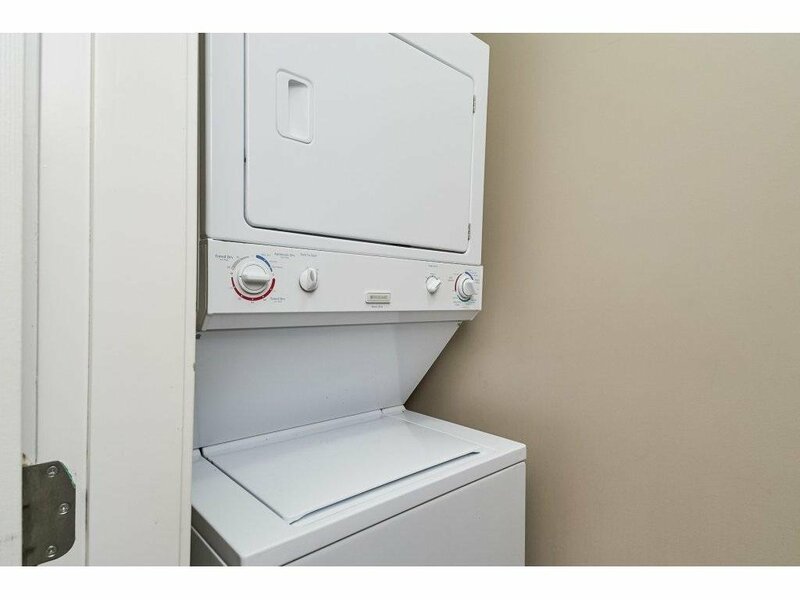 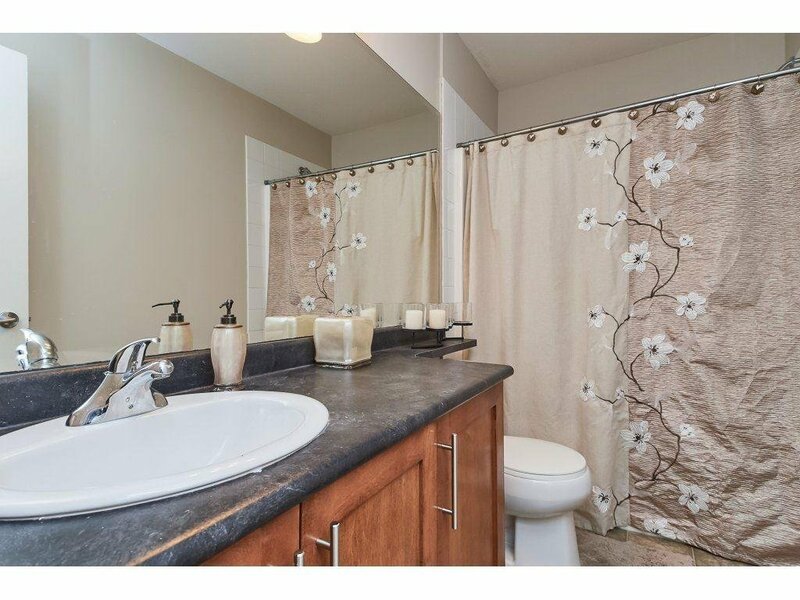 This is a very rare large size just renovated unit in the newer building for the family!